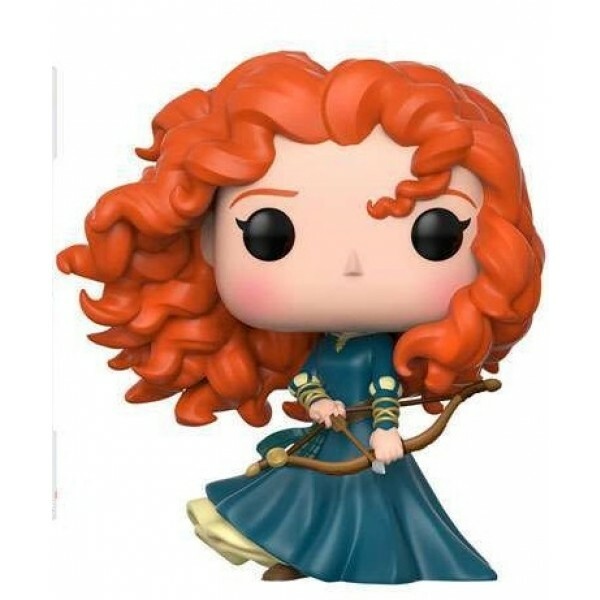 Merida from the movie Brave appears as a stylized POP! Vinyl from Funko! 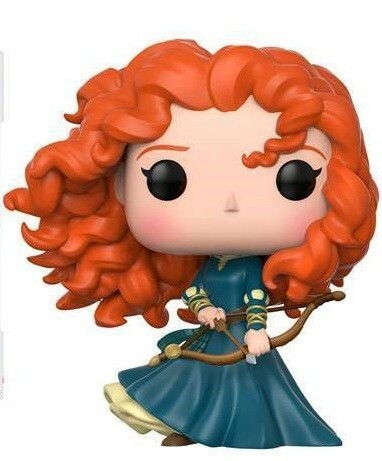 In this figure, Merida is at the ready with her bow in hand. This figure stands 3 3/4 inches tall, perfect for display on a desk or shelf, either alone or in the collector's window display box. For more products featuring this popular character, visit our Merida Collection. For more female characters to add to your POP! Vinyl collection, visit our Funko Collection.